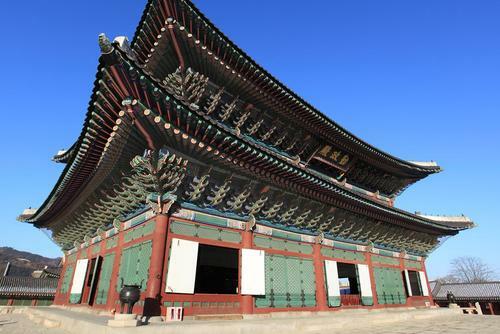 South Korea is an incredible country with exciting destinations, ancient temples and modern high tech cities. Highlights of visiting Korea include sampling the local cuisine, exploring cities like Seoul, checking new technology and seeing ancient temples. 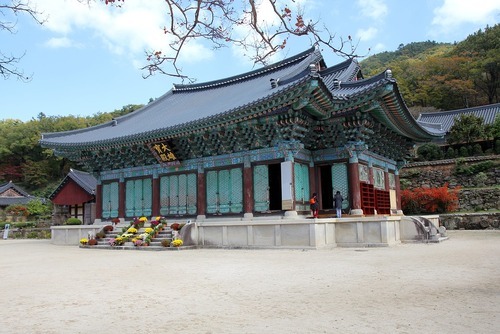 Get inspired to travel to Korea today. Find experiences and the best things to do if you would like to travel, go backpacking or take a gap year in Korea. The only way to get to South Korea is by air or by sea. Most international tourists arrive via flights which into lang into Incheon internationa in Seoul. An alternative is to arrive by boat from Japan or China. You can find direct flights from the UK to South Korea, the journey takes around 11 hours. From the US several international airlines fly direct from airports throughout the country with the journey taking around 14 hours. 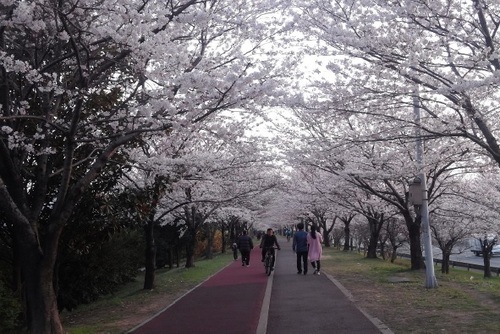 You can visit South Korea all year round but we highly recommend arriving during spring which is around April to June. The climate is not too warm and this is when the flowers are blooming and it is very pleasant to travel around the country. Summer, July to September is generally very warm and also has a lot of rain due to it being monsoon season. Winter in South Korea, around December to March can be extremely cold. 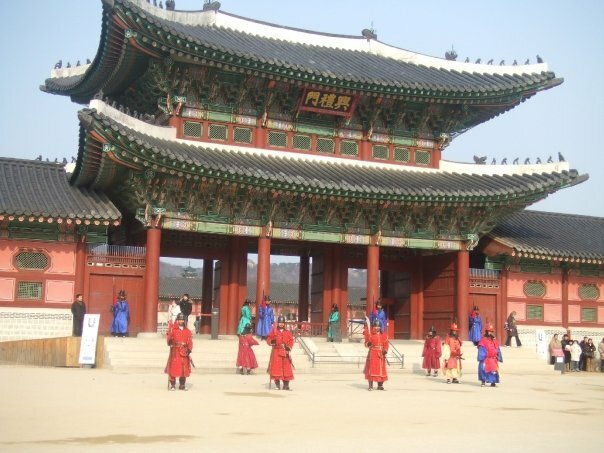 Interested in taking a gap year to South Korea? Good decision. This country will be a huge culture shock but it will be one of the most enjoyable experiences of your life. There are lots of different gap year packages and programs available in places lik Seoul, search options and apply today. 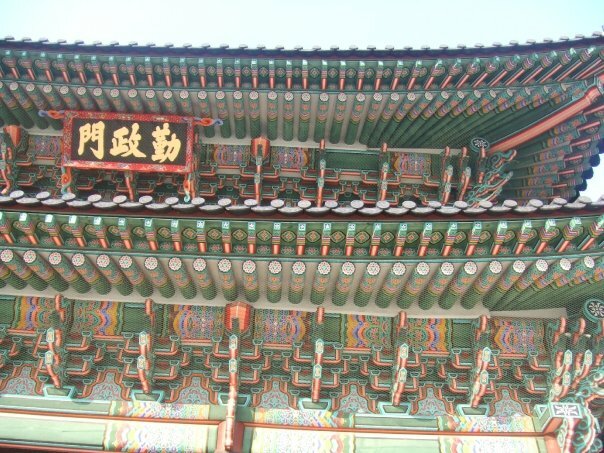 If you would like to stay a little longer you could apply to spend your gap year working in South Korea. A popular option is to take a TEFL certification course and then work as a foreign language teacher. Salaries and living conditions are high and you will get to meet other people from all over the world. Public transport is cheap and effective, the subway system is fast whilst traveling overland on a bus can seem confusing at first but its a great way to see more of the city. Some things you might not know about life in Seoul / South Korea is you can get food delivered to your door 24 hours a day. Seoul is quite a lively city, a lot of people stay out or party till the early hours and it helps when shops, restaurant and internet cafes stay open. A visit to a relaxation spa is recommended, you will be able to mix with locals and other internationals. Also one more thing we have missed, you will have to try karaoke - one of the locals passions which people in Seoul love! The cost of traveling in Korea is one of the biggest things which might hold you back, this is a very expensive destination even by Western standards. Food is one of the biggest appeals of visiting this country, you can find restaurants for all budgets and bowls of noodles are generally very cheap. This can be your biggest cost here, hotels charge high prices whilst there are not that many budget range hostels on offer. This is why you might want to apply to join a tour where accommodation is usually included in the price you pay. To save money you might want to get food at local markets and at supermarkets where you can buy packet food like noodles fairly cheaply. There are Western food options available so if you are having cravings for 'normal' cuisine or feeling a bit homesick you can usually get a burger and chips is most locations. We have a selection of tours for all budgets, so whether you are looking to explore on the cheap or you have a bit more money to spend you will be able to find a trip to match your interests. 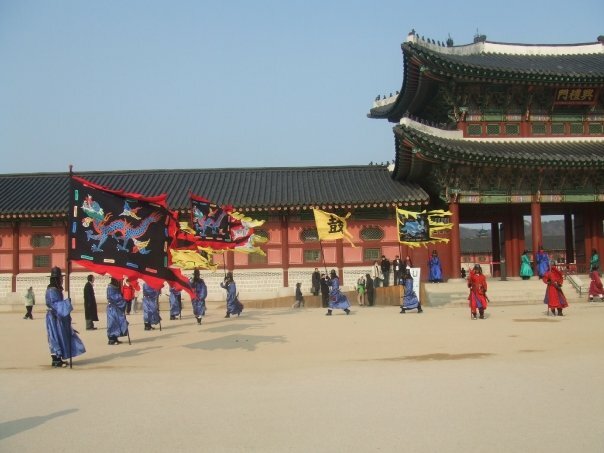 Our website features lots of cheap tours of Korea allowing you to discover the highlights of the country and not break the bank. You can search our featured trips above or contact us for specific advice.